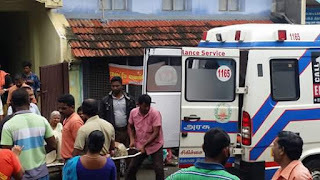 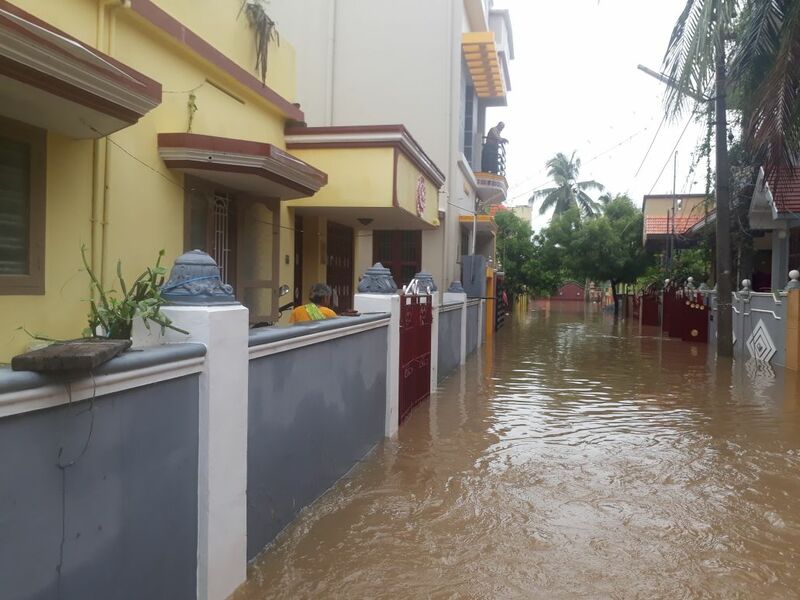 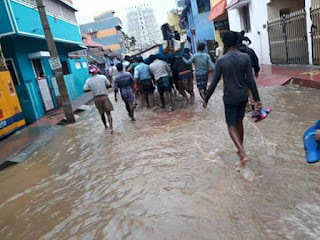 Kanyakumari witnessed torrential wind and rain unleashed by Cyclone Ockhi after 25 years ravaging the southernmost tip of Bharat. 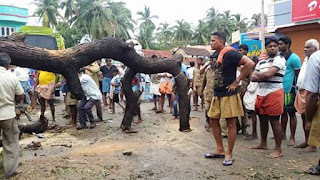 According to sources, around 10 lakh banana trees, one lakh trees, were uprooted and the roads were blocked. 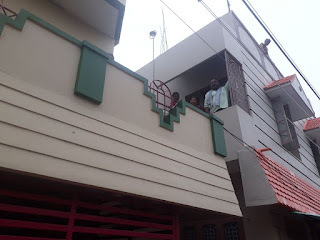 Communication lines were disrupted. 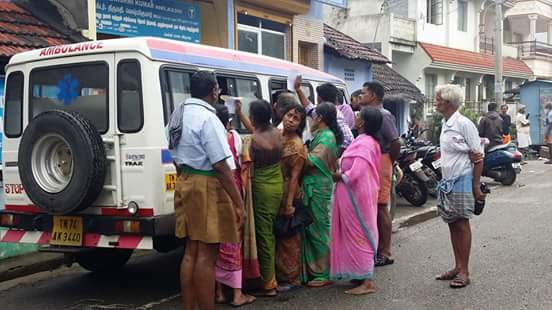 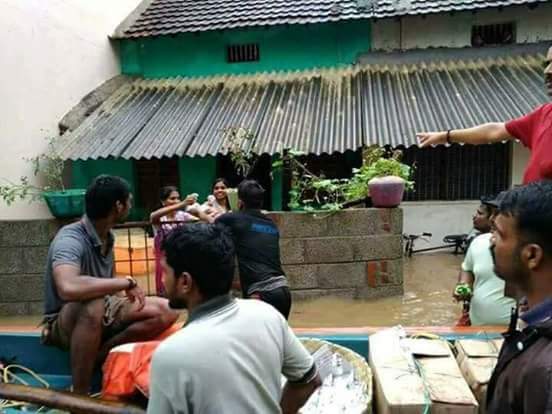 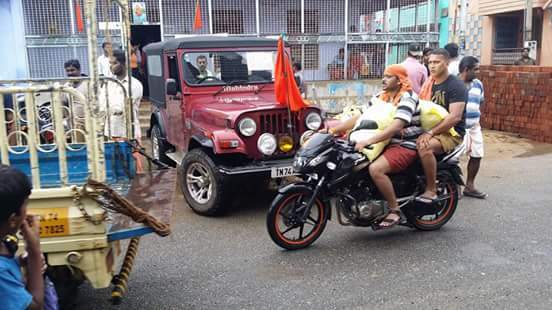 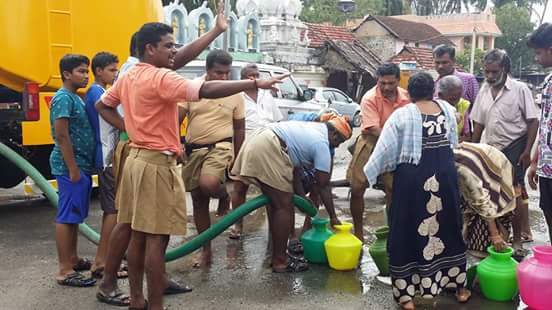 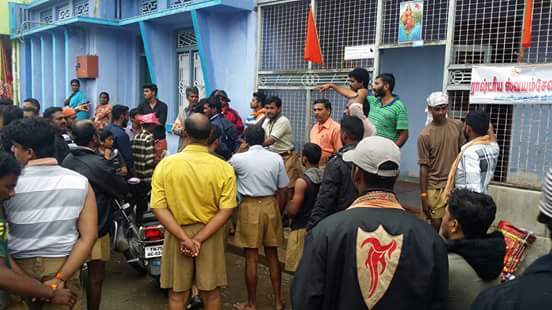 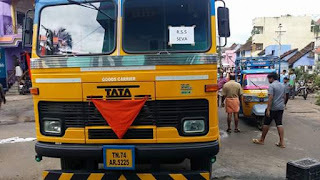 RSS volunteers immediately acted upon the situation. 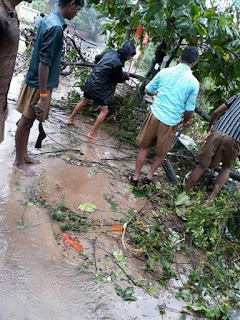 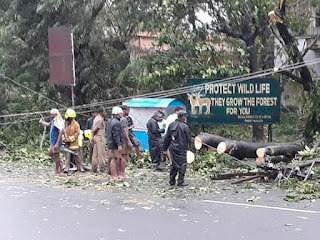 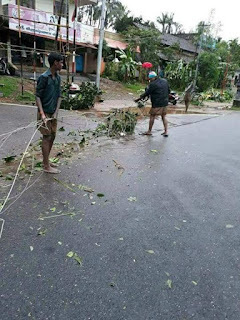 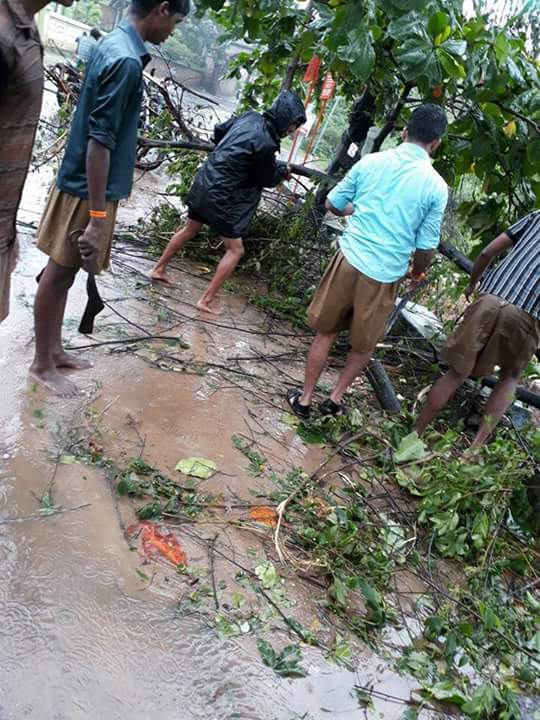 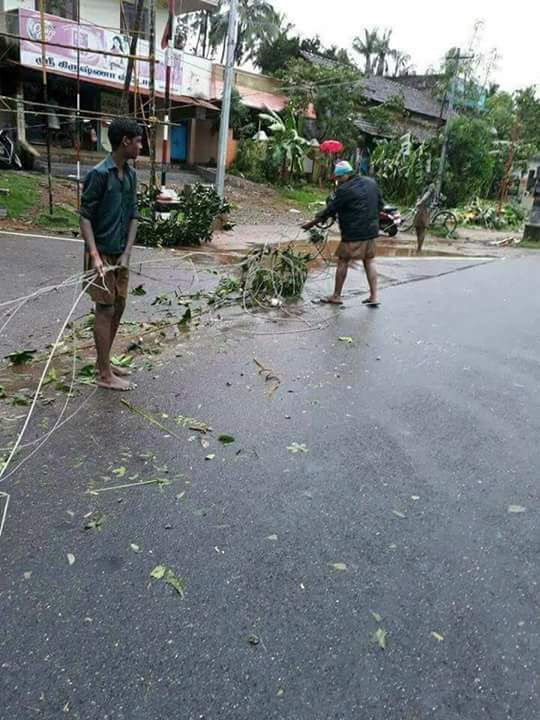 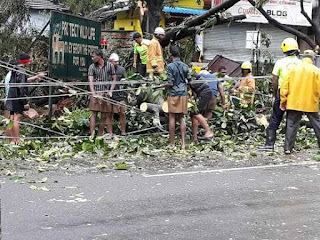 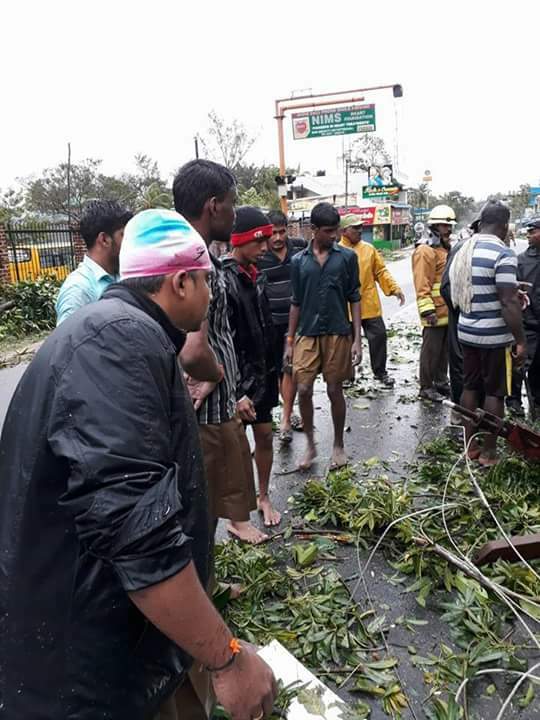 Towards the first step, around 100 groups of RSS volunteer team cleared the uprooted trees along with Government machinery to ensure smooth flow of vehicles. 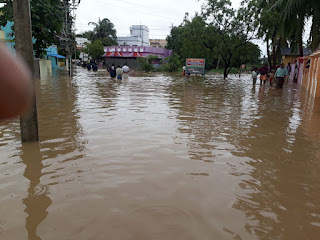 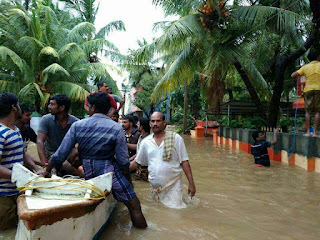 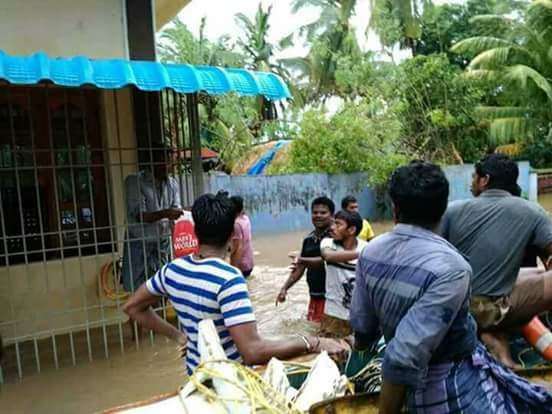 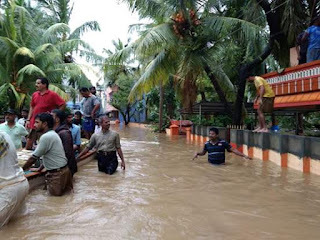 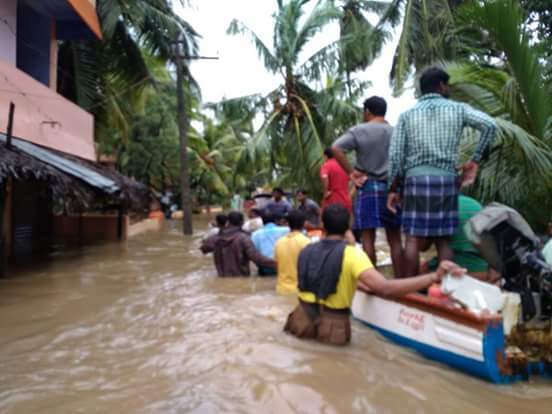 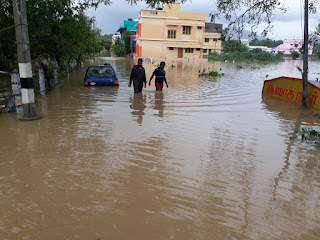 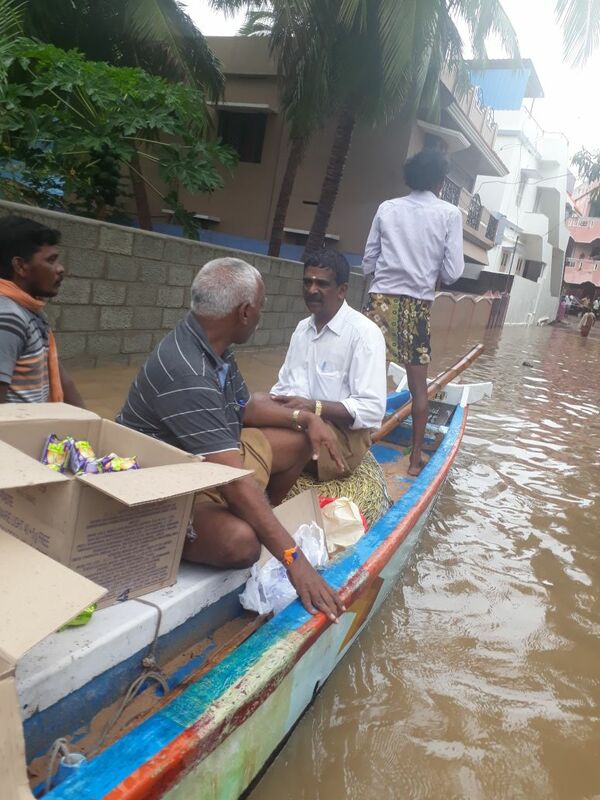 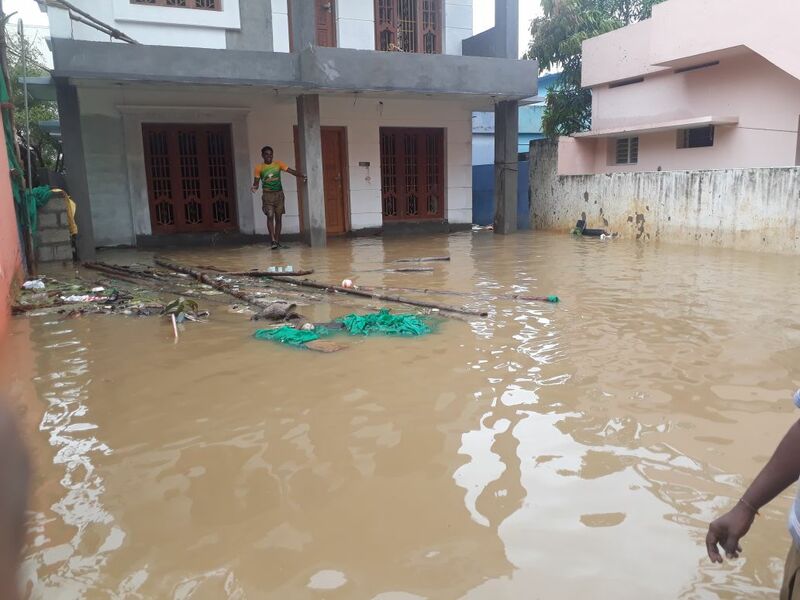 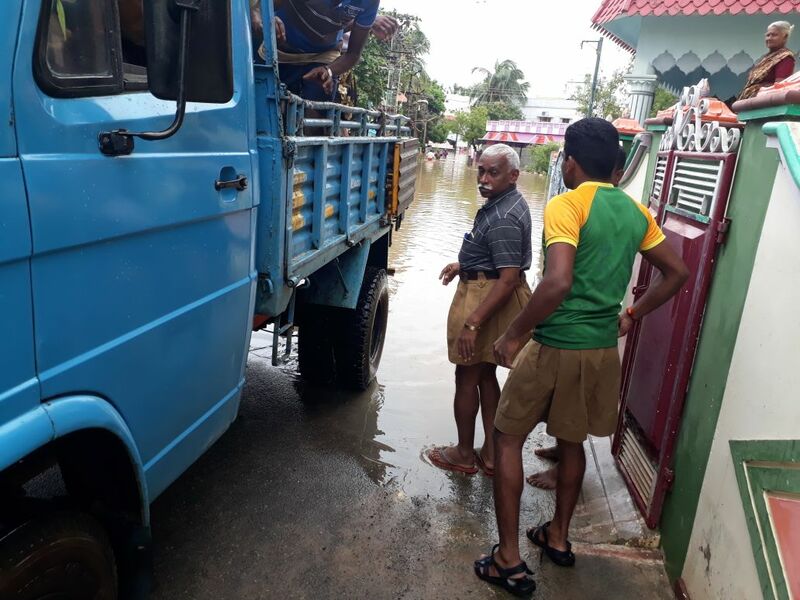 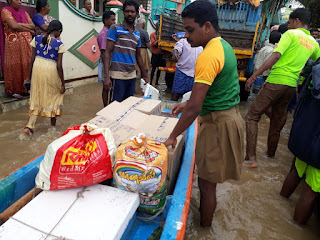 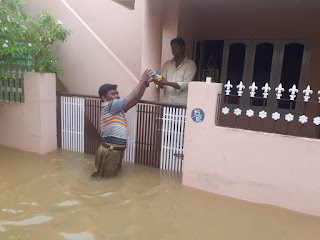 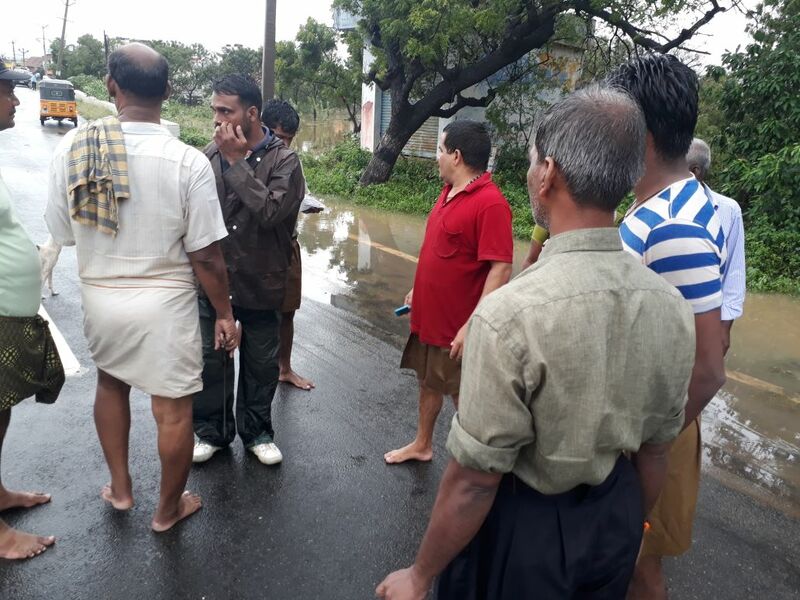 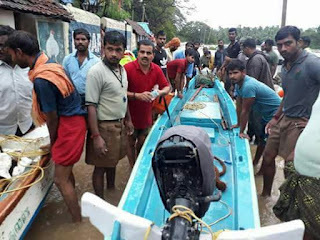 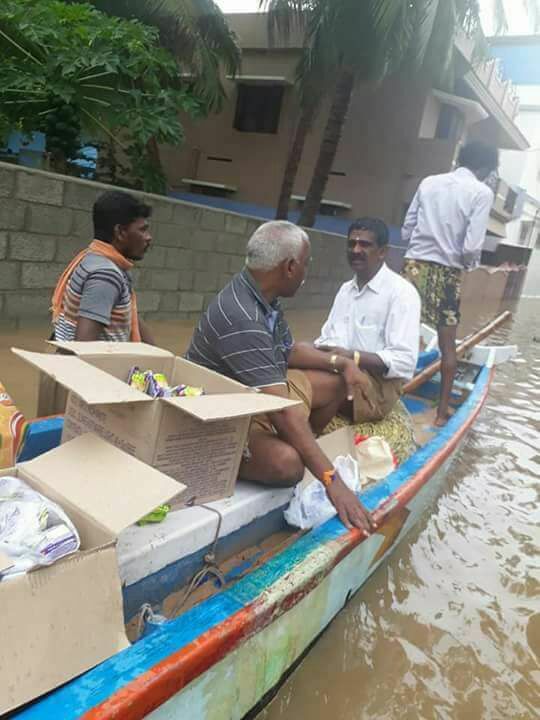 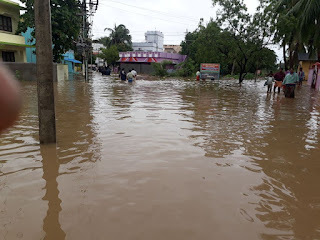 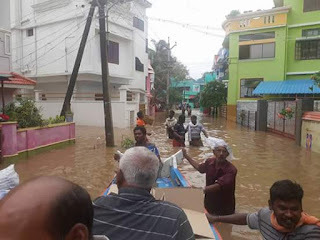 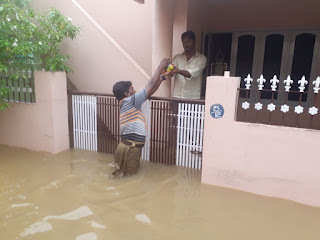 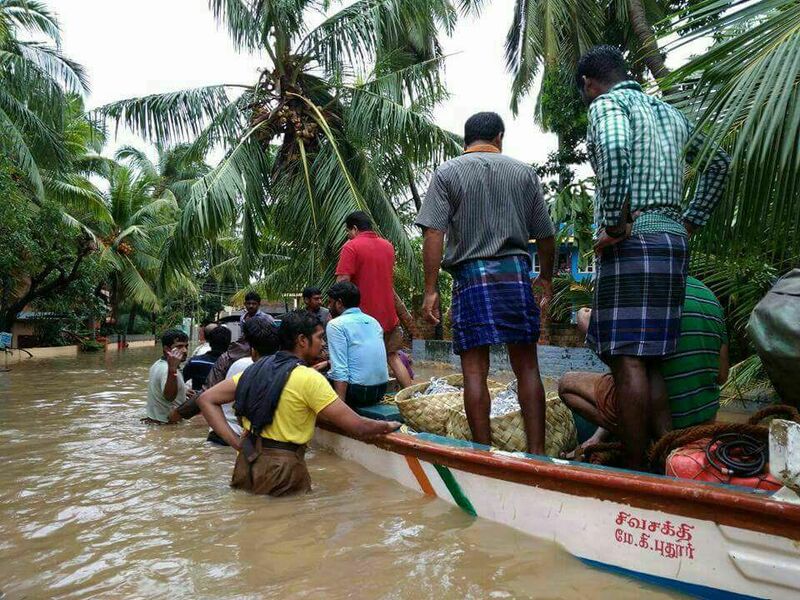 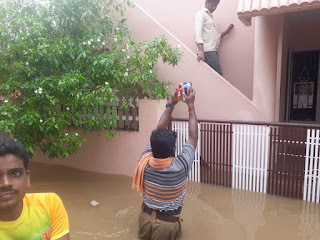 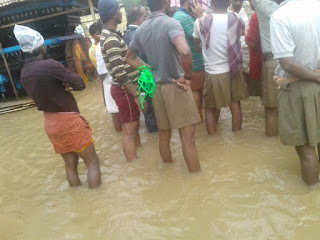 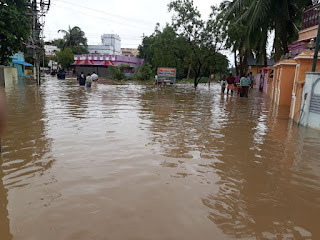 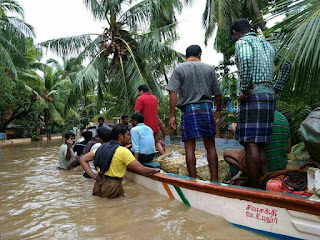 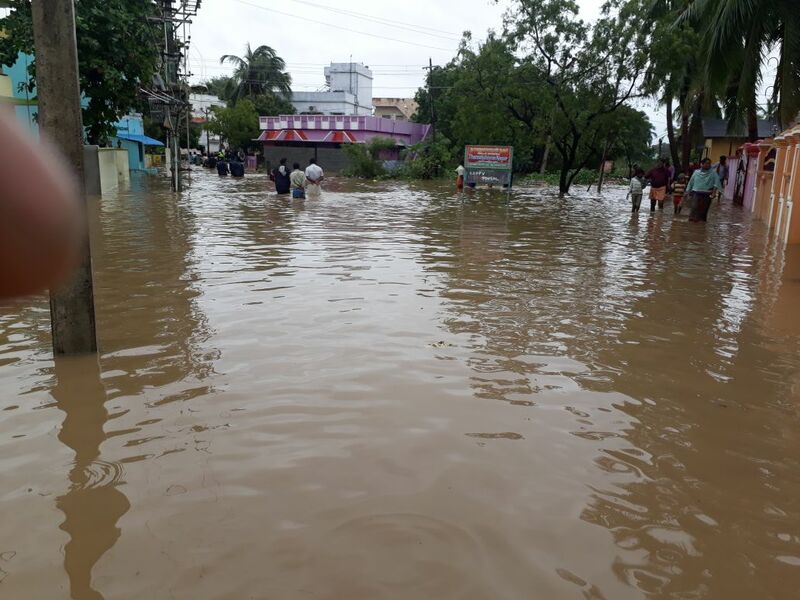 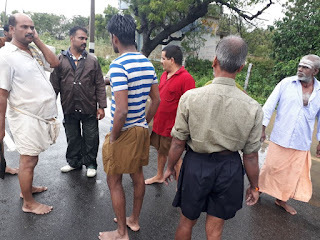 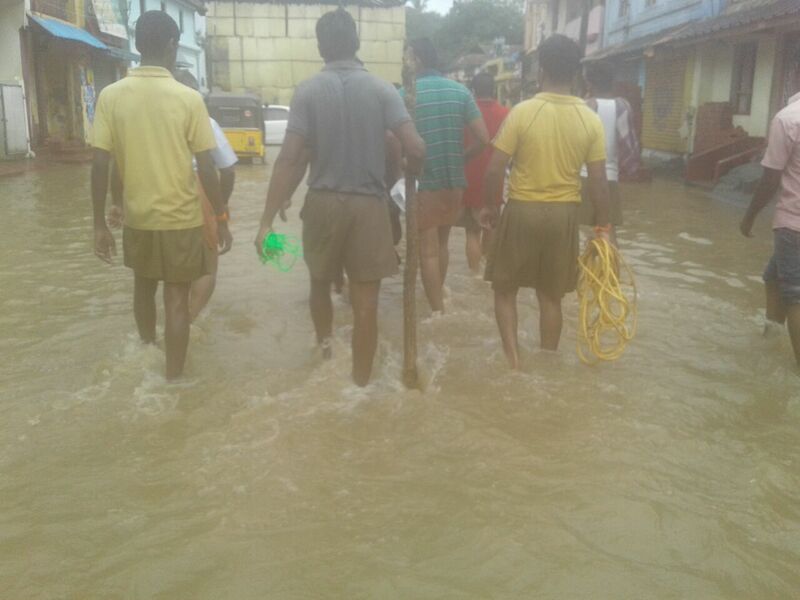 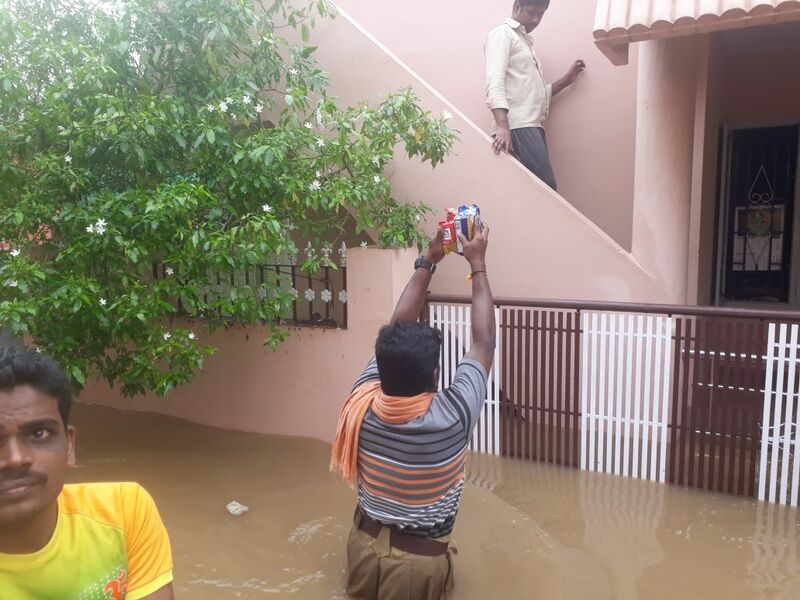 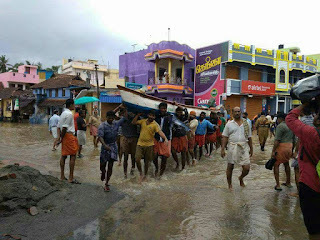 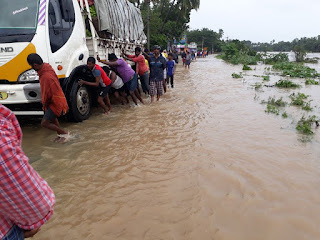 Immediately after receiving the message of flooding water near Suchindram, swayamsevaks in team rescued around 1000s of people. 4200 houses of 21 villages were surrounded by flood waters. 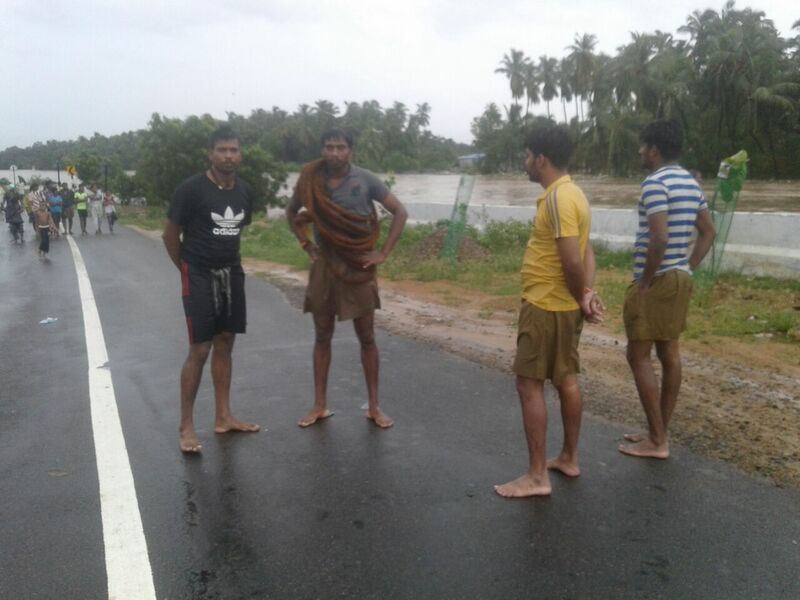 Swayamsevaks toiled day and night, rescued and made them to stay in safer places. Food packets, water, biscuits, milk, candle, matchbox etc were distributed to the people in deep water areas. 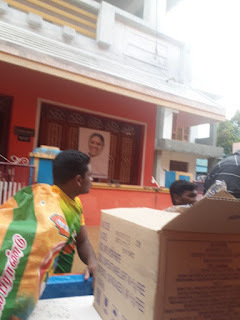 An appeal to donate generously to serve the need.